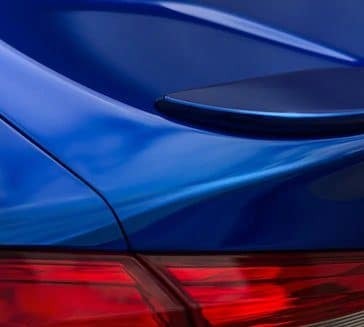 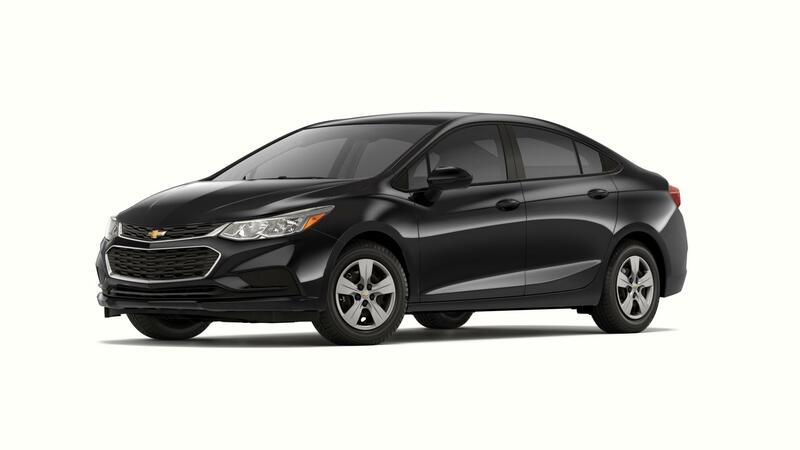 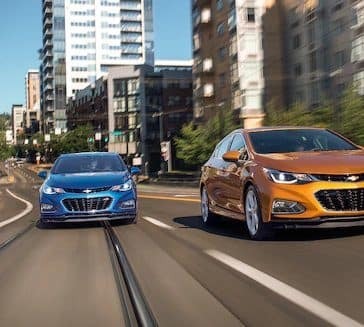 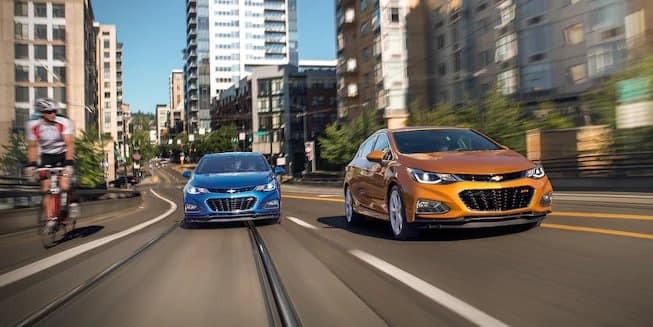 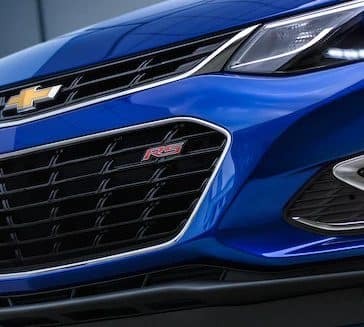 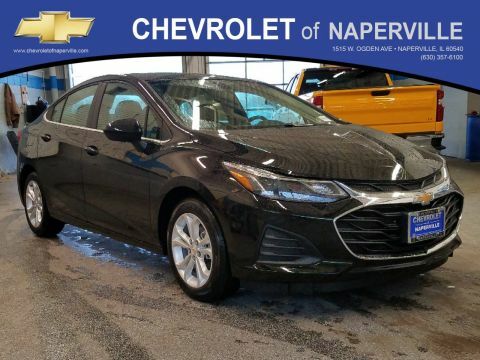 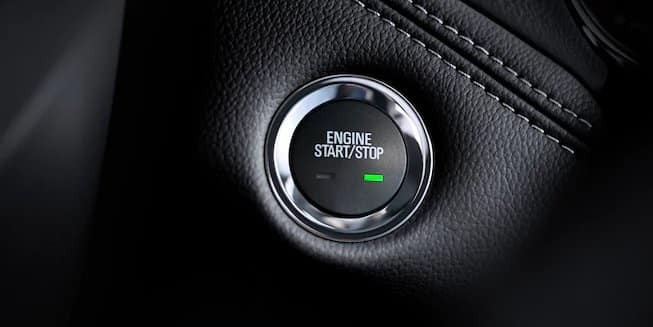 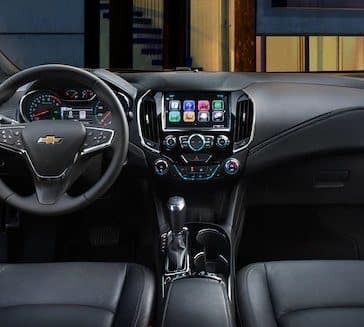 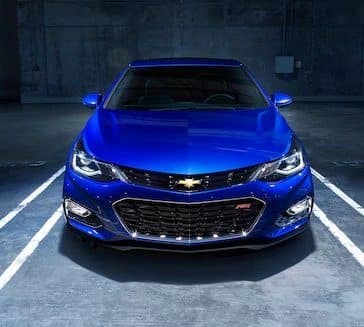 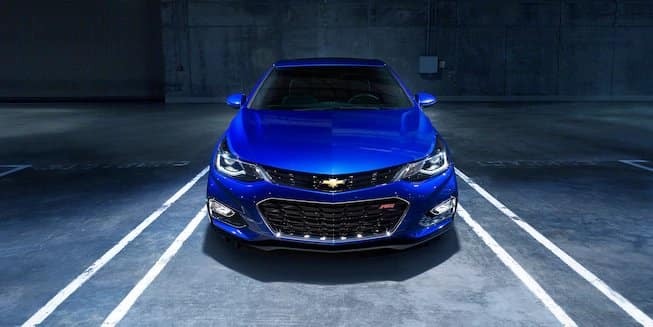 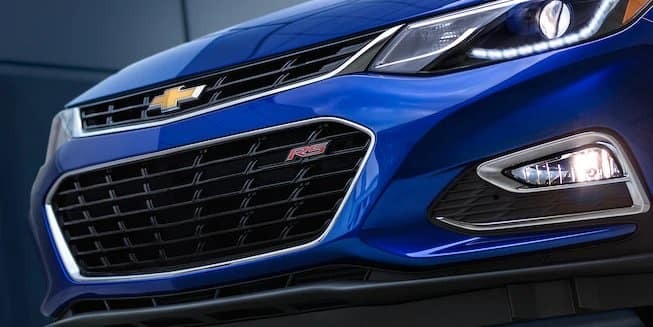 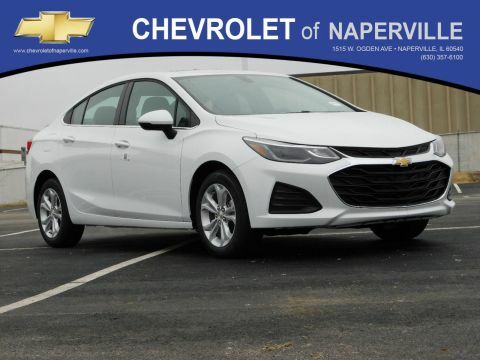 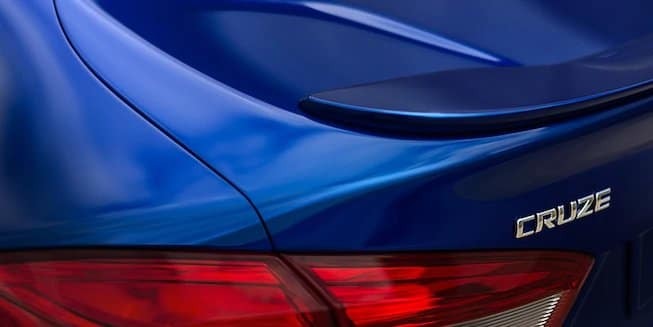 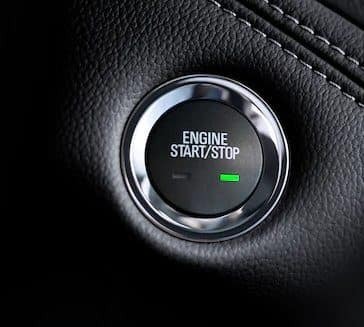 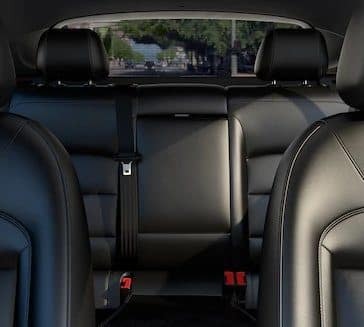 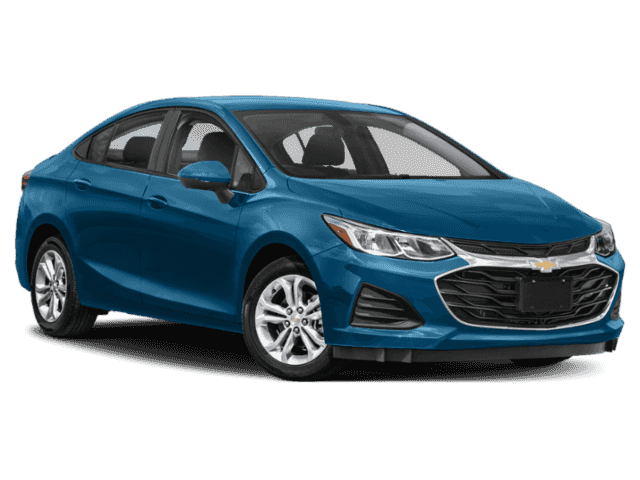 With a wide range of trims to choose from, the 2018 Chevrolet Cruze is endlessly customizable. 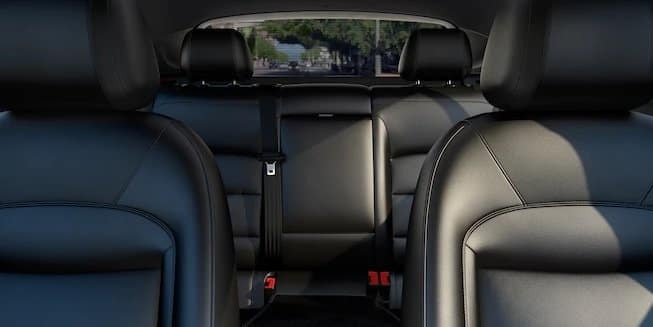 See which trim fits your needs. 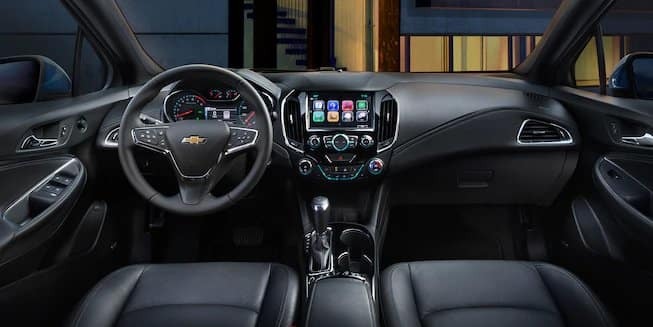 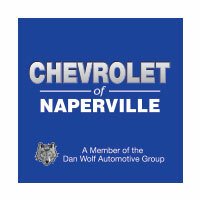 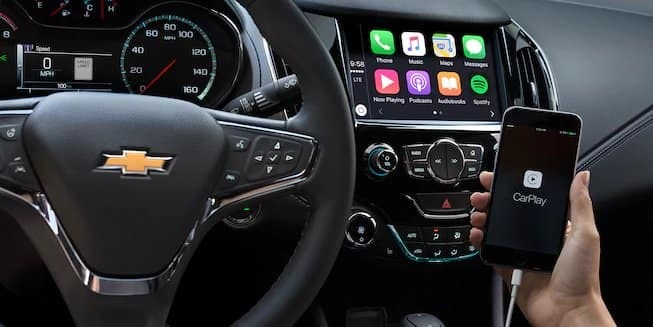 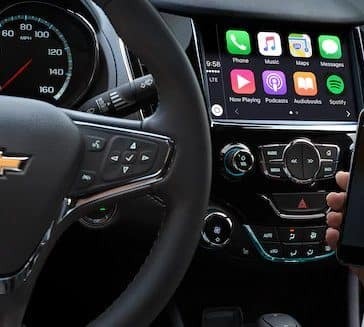 Learn about the 2018 Chevrolet Cruze tech capabilities, including Chevy MyLink and Chevy Wi-Fi.